We are timber and damp specialists covering London and the surrounding areas. 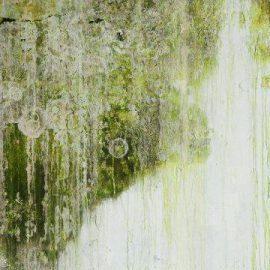 Having spent the last 15 years refining our techniques and surveying systems, we can offer you a top-quality service to get your damp problem resolved as quickly and easily as possible. 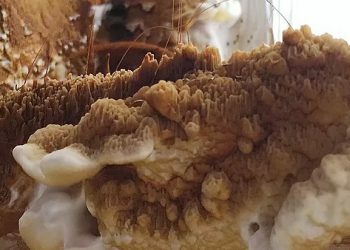 Throughout this time, we have compiled a comprehensive list of services, addressing issues from dry and wet rot to rising damp, condensation and basement tanking systems, solidifying our position as one of London’s leading damp and timber specialists. On top of our practical services, we also offer detailed reports and quotations from expert. PCA-trained surveyors with years of experience. We pride ourselves on supplying honest and fair surveys, focused on finding the best course of action for you. 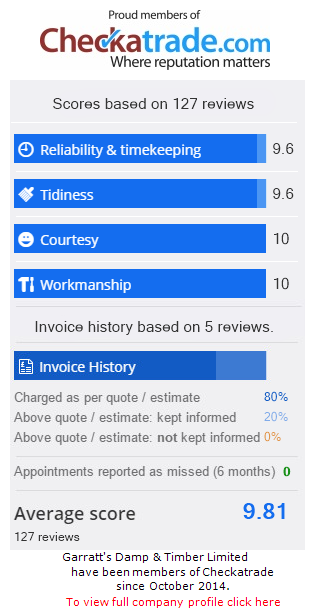 It’s this human approach that has led to our exceptional Checkatrade reviews, outshining our competitors throughout the area. Throughout our work in London and beyond, we focus on the overarching value of offering accurate advice and helping customers treat their damp issues. No matter your damp or timber issue, we have a solution for you. 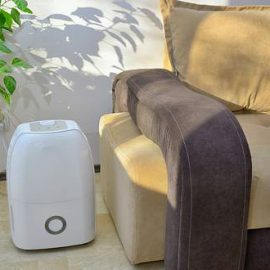 Having faced London’s damp problem head-on, we have dealt with almost every damp problem imaginable at every level of severity. 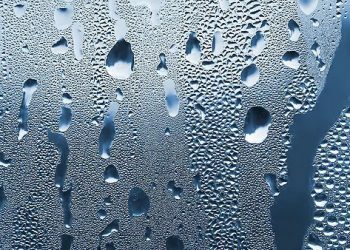 From rising damp to extreme condensation issues, we’ve seen it all before and we know how to deal with it. Similarly, if your basement is starting to experience damp problems, we also offer comprehensive basement tanking and will walk you through the process from survey to resolution. 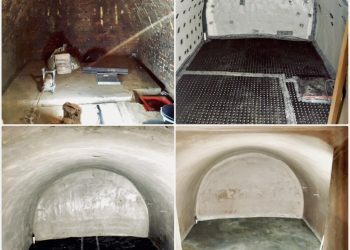 In fact, we’re so confident in our abilities that we offer a 20-year guarantee for our general damp proofing work and a 10-year guarantee for basement tanking. When you’re working with Garratt’s, you’re dealing with one of London’s premier damp specialists. 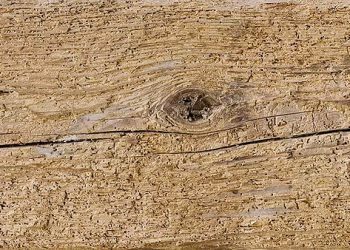 From woodworm to wet rot, we have been dealing with timber problems since our inception in 2003. 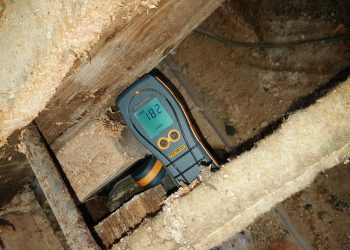 Timber issues can occur in all properties, old and new, which is why it’s so important to stay aware and have a survey conducted the moment you suspect a problem. As timber specialists, we are well equipped to analyse any wood-related issue, educate you on your options and if you choose, deal with the problem. 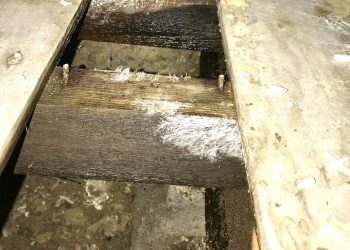 Our timber treatments, including woodworm, wet rot and dry rot, come with a 20-year guarantee so you can be confident that the issue has been resolved. Damp and timber problems are some of the most common issues to arise in the home. In order to give you peace of mind, we offer every one of our surveys for free, with no obligation. Our dedication to offering honest and accurate advice permeates through all of the work that we do. Each one of our expert surveyors is happy to visit your home and discuss any damp or timber issues that have arisen, advising you on the best course of action based on your specific scenario. 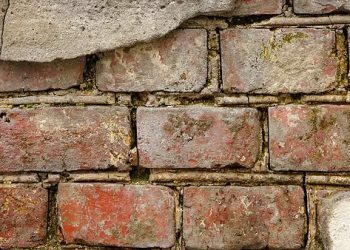 If it’s an emergency, it’s not a problem – our office strives to have your report and damp proofing quote returned within 24 hours of our initial visit. Get your free survey with Garratt's Damp and Timber today. Our business is built on family values, having two generations of Garratt's working together to provide a fast, honest and effective service to our customers. Having been established for over 12 years (with a collective industry experience of 25 years!) we are still to this day family owned and run. We give you the peace of mind you need by offering a full guarantee for all of our treatments. There is also an option to underwrite our company guarantee for extra security. As if this isn't enough, all of our guarantees are issued in the property name, saving you the cost of transfer fees should you ever decide to sell up.